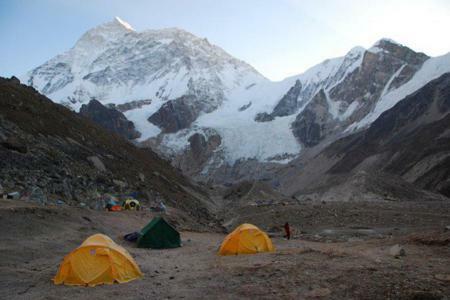 Everest Region, Annapurna Region, Langtang Region and Manaslu Region are major trekking destinations of Nepal. 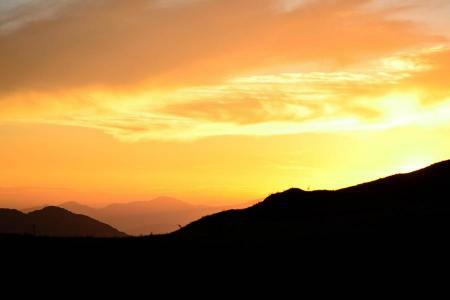 However, there are other stupendous places yet to be discovered. Virgin nature, serene beauty and tranquil atmosphere would make trekking in Off The Beaten Trekking Trails of Nepal prodigious collection of beautiful memories. Most of the popular trekking regions of Nepal are often crowded with trekkers, support crew members and locals. 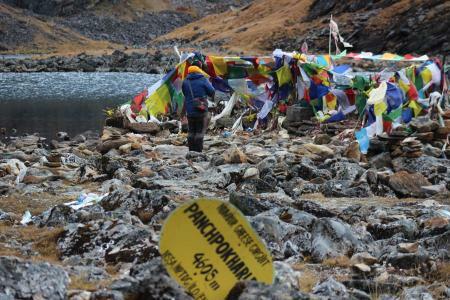 These alternative routes are less crowded and in some places hardly seen any trekkers. This doesn’t mean the low in attractions point of view. 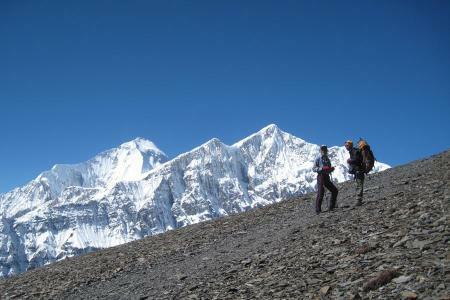 Observing blissful Nepal like never before can only is possible via such trekking activity. Unique Adventure International has not let single stone unturned while planning for the various Off The Beaten Trekking Trails walking holiday. 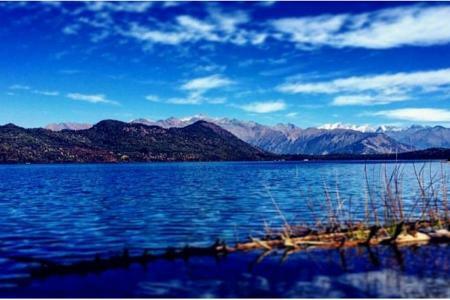 Places like Rara Lake which is very new for most of the Nepalese people as well could spark motivational insights into travelers’ heart. Blue turquoise lake surrounded by green lush vegetations and grassy meadows hills with snowcapped mountains on backdrop showcases the fairyland stage on earth. 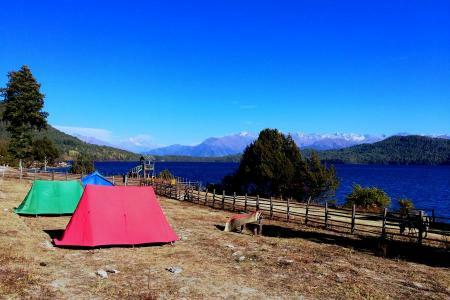 Besides Rara adventure this category includes places like Arun Valley, Rolwaling, Milke Danda, Jalamukhi Temple, Makalu Base Camp and many more. Under this category our valued clients can explore from east to west of Nepal. The nation consists of highly diversified ethnic group and natural resources even if the country has very small geographical boundary. From valleys to high altitude passes and mountain base camp to culturally significant temples or monasteries are the usual destination. Our research team headed to all Off The Beaten Trekking Trails. Unique Adventure International funded the team of experts, trekking guides and travel planners to new trekking routes of Nepal for the effective construction of itineraries and logistics requirements. Therefore, with us you can feel safe and secured while traveling to unchartered places of Nepal.